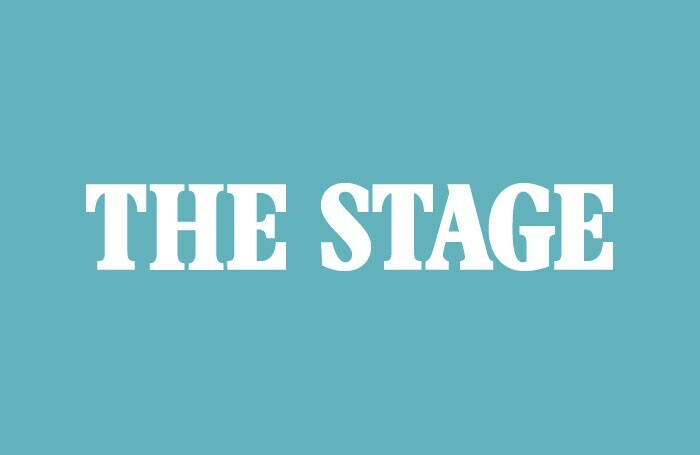 Michael Frayn’s Donkeys’ Years, Noel Coward’s Fallen Angels and a stage adaptation of Jacqueline Wilson’s novel Hetty Feather will be staged as part of the Rose Theatre Kingston’s 2014 season. Donkeys’ Years, directed by Lisa Spirling, will run from February 6 to 22, while Fallen Angels will open the season and runs from January 27 to February 1. The show, which toured the UK this autumn, will star Jenny Seagrove and Sara Crowe and is produced by Bill Kenwright. Hetty Feather, which is newly adapted by scriptwriter Emma Reeves and directed by Sally Cookson, will run from April 5 to 20.. It is a co-production between the Rose, Kenny Wax Productions and William Archer, in association with Novel Theatre. The Rose’s outgoing artistic director Stephen Unwin will return to the venue to direct Moon Tiger, a stage adaptation of Penelope Lively’s novel, starring Jane Asher. The show, adapted by Simon Reade and produced by Theatre Royal Bath Productions, will run from February 24 to March 1. Meanwhile, the venue will host David Wood’s adaptation of Tom’s Midnight Garden, and Mark Ravenhill’s translation of The life of Galileo by Bertolt Brecht, both in March 2014. All-male theatre company Propeller will present A Midsummer Night’s Dream and The Comedy of Errors, both directed by Edward Hall, from March 11 to 15. The Rose will also host a range of one-night events throughout the season, including Samuel Beckett’s Krapp’s Last Tape, a reading of Iris Murdoch’s novel The Sea The Sea, and Opera de Bauge’s Aida, as well as burlesque and magic performances. David Hare - "There are no great international directors today in Britain"